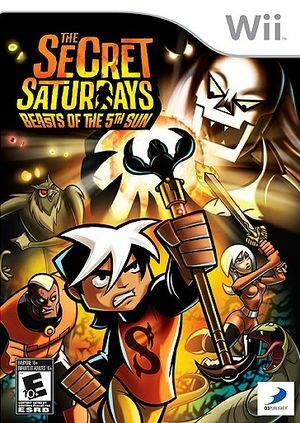 The Secret Saturdays: Beasts of the 5th Sun is the first videogame of The Secret Saturdays series. It was released October 20, 2009. The graph below charts the compatibility with The Secret Saturdays: Beasts of the 5th Sun since Dolphin's 2.0 release, listing revisions only where a compatibility change occurred.